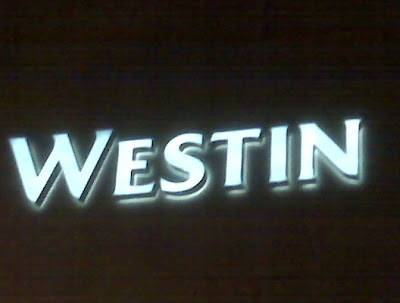 The Westin Alexandria recently added new signage to the back of their building. 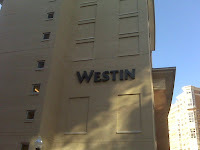 Hopefully now, the Westin customers coming from the King Street Metro will be able to find the Westin on their own. 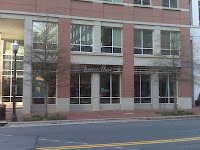 The sign also glows in the dark (see below…).